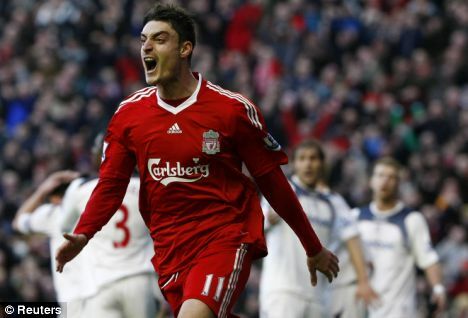 In April of 2014, Albert Riera was named as the player of the year of the Australian side Wellington Phoenix. The Spanish winger helped out Phoenix in getting a top 5 spot in the Australian League in this season but now the club will have to cope without having Riera as the player completed his move to Mallorca. Riera signed a one and a half year long deal with the club where he used to perform in at the age of 17. 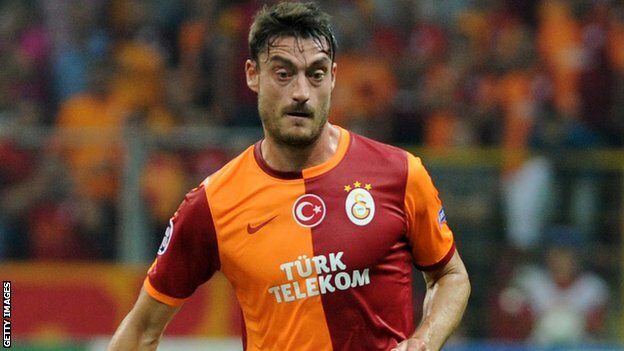 After it was confirmed that Albert Riera had completed his move to Mallorca, the veteran player stated that he does not want to relive going through a similar experience that he lived with Udinese. Rumors claim that Riera was sacked from the Italian side Udinese after the player attended a poker tournament and missed a Serie A match against Chievo Verona.